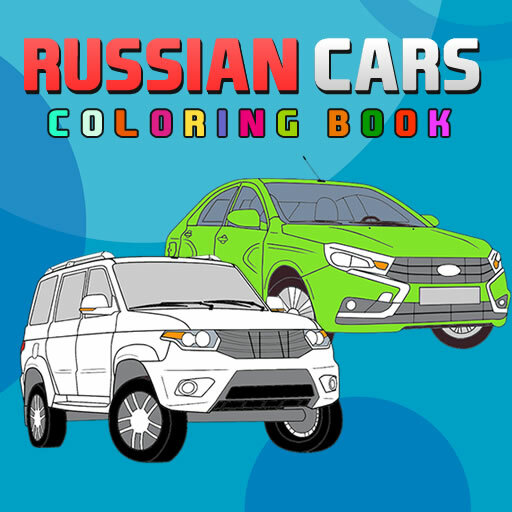 Description Now it's time for wonderful game that's called Russian Cars Coloring Book, let's coloring! 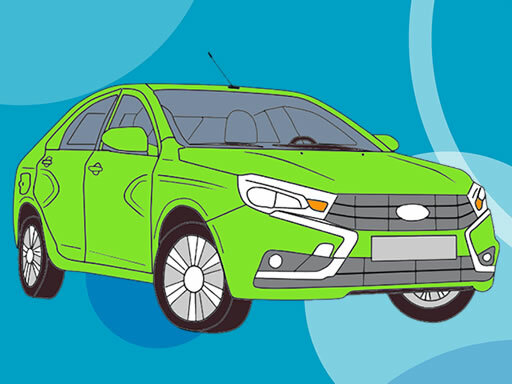 You will find six different pictures which have to be colored as fast as you can to obtain a great score at the end of the game. 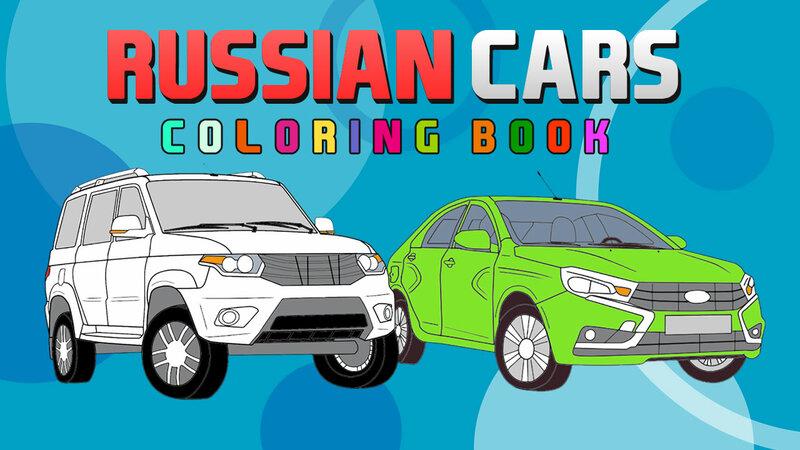 You have 24 different colors to choose. You can also save the colored image or print it out. Have fun!